Browse our collection of plain 14 karat white gold men's and women's wedding rings. Browse our collection of plain 14 karat men's and women's yellow gold wedding rings. See our selection of 18 karat yellow and white gold plain wedding rings. 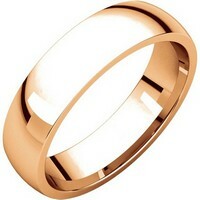 See our selection of 18 karat yellow gold plain wedding rings. 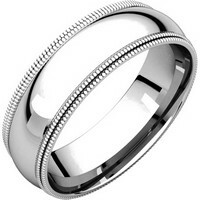 View plain wedding rings made of the finest 950 platinum for men and women. Wide collection of 950-palladium, titanium, silver and cobalt wedding rings for men and women.